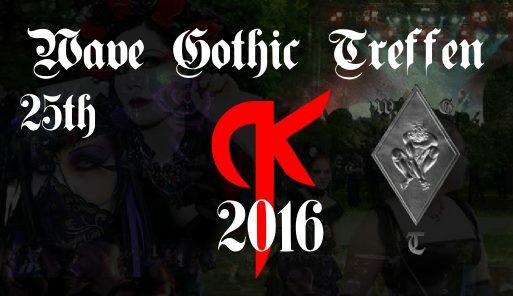 We are happy to annount that we will play again in Wave Gothic Treffen. This year will be a special occasion because it's the 25th anniversary of the festival. See you there!